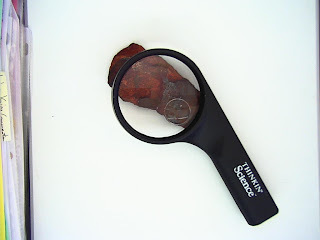 Mr. Talmadge's Class Website: Geology Guest Speaker! Today we had a guest presentation on the geologic history of Washington by Richelle Rose, a UW trained geologist now working for King County. 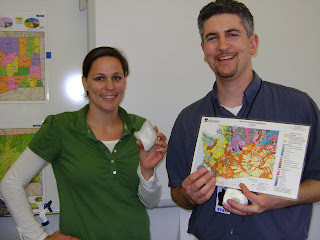 She also helped the students as they make observations about different rocks and minerals f0und in Washington State.